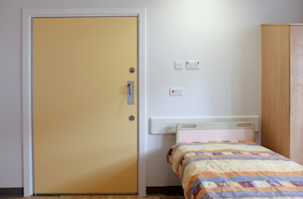 Schools and universities are demanding environments for doorsets. Legislation and building regulations concerning the design and specification is far reaching and varied. 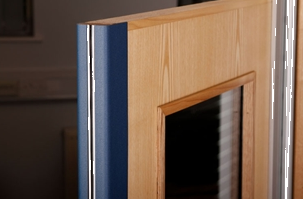 GE Door Manufacturing have extensive experience in this sector and are able to provide cost effective rationalised range of doorsets, whilst ensuring all the required legislation, performance and safety is considered. Further guidance for this sector can be found in the Acoustics, Part M/DDA, and Safe Hinge sections of this website. 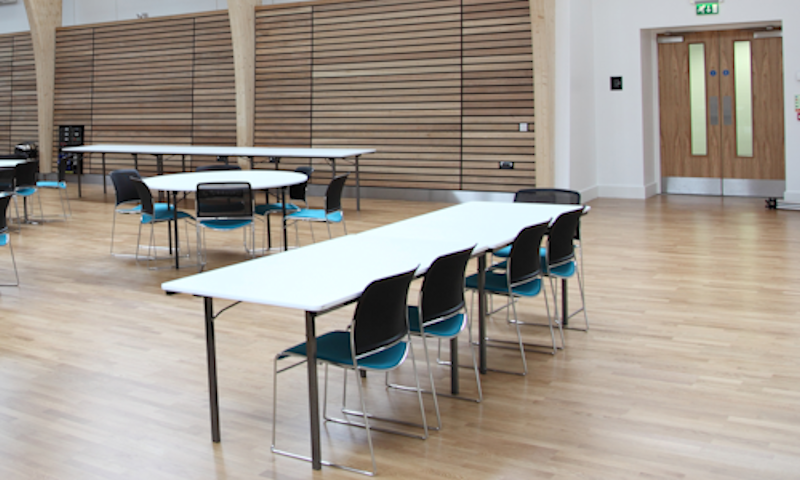 Below are some of the recent education projects we have supplied. 140 laminate doorsets, complete with all Ironmongery and integral safe hinge finger protection. 130 laminate/ acoustic /bifold doorsets, and screens.